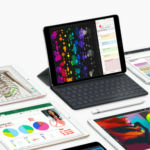 iPad Air 2019 vs. iPad Mini 2019 vs. iPad Pro 2018 vs. iPad 2018: Which Apple Tablet Should You Buy? 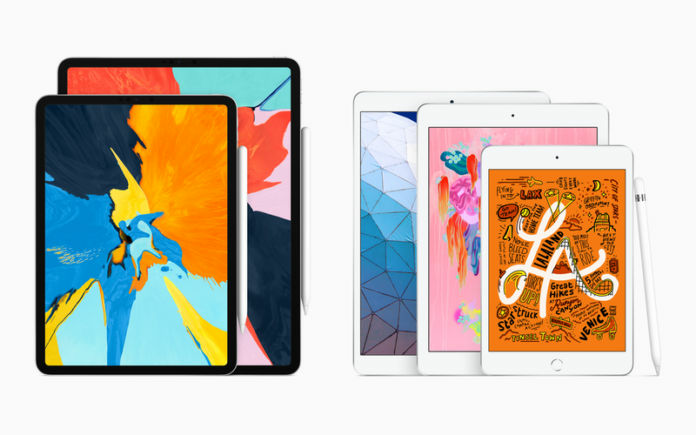 Apart from updating its iMac lineup of computers, Apple launched two new tablets—New iPad Air and New iPad Mini—yesterday, making its iPad lineup more confusing than ever. 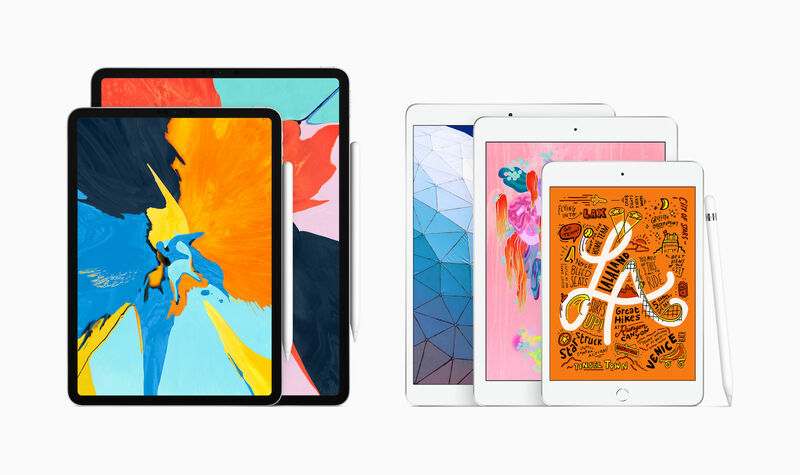 Right now, Apple sells four series of iPads: iPad Mini, iPad, iPad Air, and iPad Pro. And then there are various screen size, color, storage, and connectivity variants in these four lineups. For some reason, if someone wants to buy an iPad, they would be in a difficult spot right now. We thought we can make their mind a bit clearer and help them in making this purchase decision in an easier way. Choosing an Apple iPad: What’s Your Use Case? The iPad Pro (2018) is also a good option if you want to edit 4K videos on the go since it has a blazing-fast A12X Bionic chipset, which is faster than many desktop-class CPUs. However, I would recommend getting a real laptop rather than an iPad for such a use case since having a keyboard and a mouse/touchpad makes work easier. If you’re dead sure about editing videos on an iPad, get the 12.9-inch version, since it makes easier to view the video editors timeline on a bigger screen. 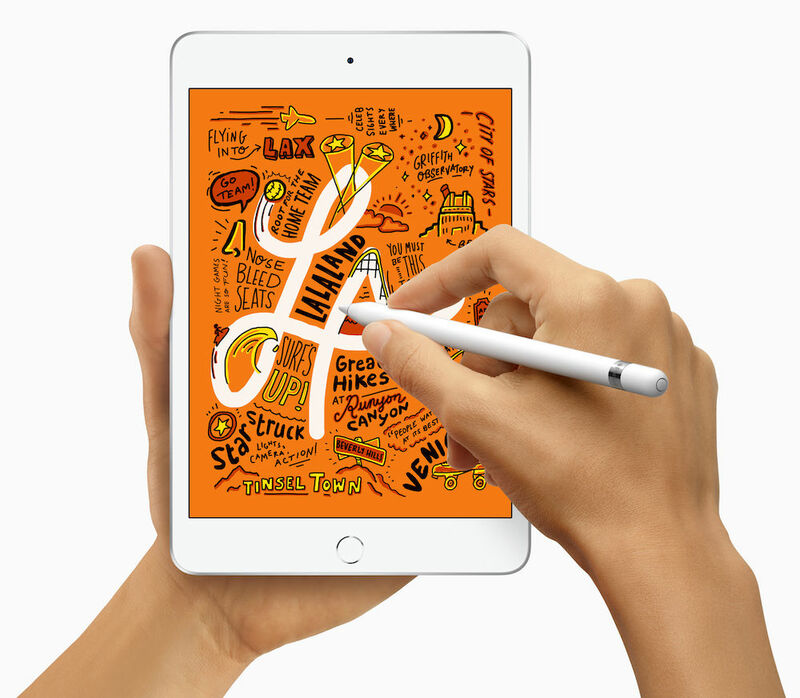 If you are into art and drawing, you need to buy an iPad that’s compatible with an Apple Pencil. Fortunately, after the launch of the new iPads, all of Apple’s iPads that are on sale right now, are compatible with an Apple Pencil. However, here’s the surprise: only iPad Pro (2018) tablets are compatible with second-generation Apple Pencil. For a company that advertises “it just works,” its Apple Pencil compatibility is all over the place right now. 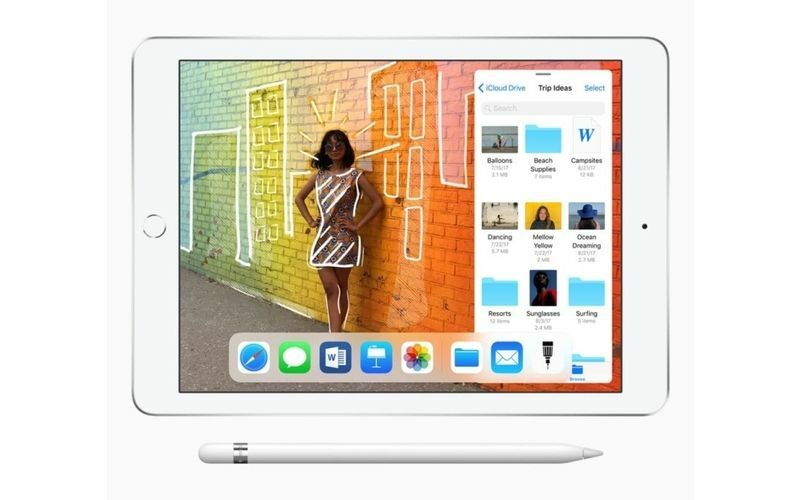 The newer generation stylus from Apple is smaller than its predecessor and it chargers wirelessly through the iPad Pro (2018) rather than sticking out of an iPad’s Lightning Port. The second-generation Apple pencil also has a flat side so that it doesn’t roll off from a flat surface. There are tap gestures, too, so that you can quickly switch between pen and eraser (or other modes) without any hassle. However, I would only suggest the second-gen Apple Pencil to those who spend a lot of time drawing on their iPad, which means they’ll have to get an 11-inch or 12.9-inch iPad Pro (2018). The first-generation Apple Pencil is fine for most people. An 11-inch iPad Pro (2018) is the best choice, but if you want your drawing canvas to be as big as possible, the 12.9-inch iPad Pro is your best bet. But you have to remember that such a huge tablet will be less portable and a cause of wrist pain. 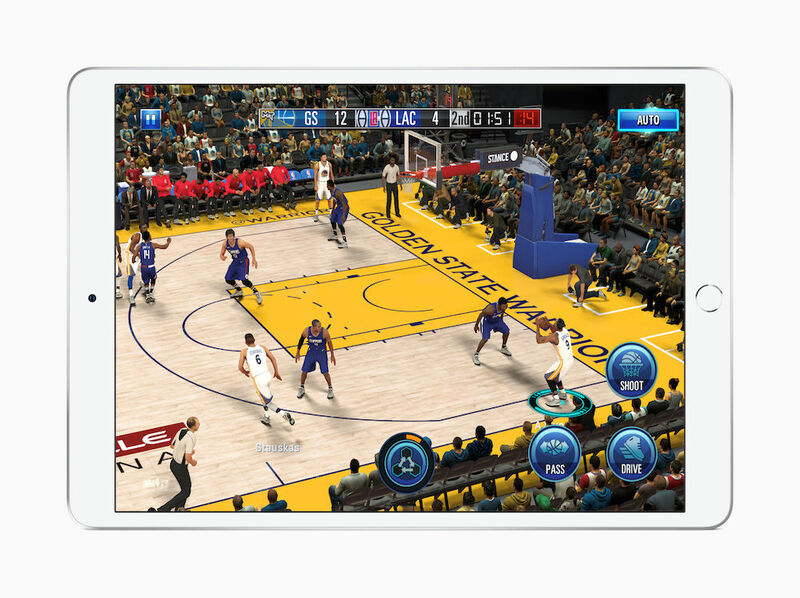 If you want a tablet for basic use such as web browsing, gaming, and multimedia consumption, it is better to spend on the iPad Mini or an iPad. With newer phones getting larger screens with each passing year, I don’t see a point in buying the iPad Mini. However, if you’re deep into the Apple ecosystem and want to buy a tablet for with the lowest price possible, the iPad Mini (2019) can still be a good choice. However, I would recommend getting the Apple iPad (2018). It has an A10 Fusion chipset, which is still fast for most tasks, a fingerprint reader, and a 3.5mm headphone jack. If you want the latest processor so that you can get the best gaming experience, but don’t care about drawing, the iPad Air (2019) is a perfect device. It has a 10.5-inch screen, stereo speakers, fingerprint reader, and a 3.5mm headphone jack. What’s more, all your Lightning cables and accessories will work with the iPad Air (2019). Choosing an Apple iPad: What Screen Size Do You Need? I still think that 9.7-inch iPads are perfect for most use cases. This makes the iPad (2018) the go-to choice for casual users. 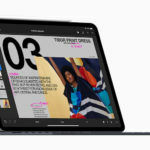 Even the iPad Air (2019), which has a 10.5-inch screen, can be an option for getting the best of both the worlds. If you want to get the most portable iPad, the iPad Mini (2019) is the only option that’s available right now. 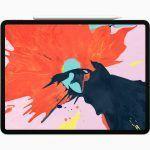 For those who want to draw on the largest digital canvas or watch videos on the biggest screen, the 12.9-inch iPad Pro (2018) should be the ideal choice. The 11-inch iPad Pro (2018) is for those who want the fastest performance on an iPad but don’t want to carry the 12.9-inch iPad Pro like a dead weight. 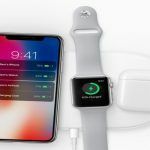 Choosing an Apple iPad: Do You Really Need Cellular Connectivity? If you are going to spend most of your time at home or office, just get the Wi-Fi only variant of whatever iPad you’re choosing. I was one of those people who bought an iPad Air with cellular connectivity thinking that it would be great to be able to connect to the internet when I am traveling, but it ended up using rarely. So, just get the Wi-Fi only variant, and use your phone’s Wi-Fi hotspot for the internet when you’re traveling. If your work involves a lot of traveling and if your iPad is one of your most important work tools, then go with the cellular variant of the iPad. Choosing an Apple iPad: How Much Storage Do You Need? In this day and age, you need at least 64GB storage, and since there’s no expandable storage on iPads, you need to get 64GB storage variant of the tablet. 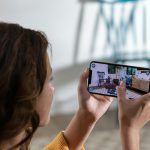 However, if you want to get the 32GB storage variant, you need to be completely sure that you will only browse the internet and consume streaming music or video content. If you’re going to record 4K videos and save a lot of audio and video content on the iPad, get the variant with 128GB or 256GB storage space. 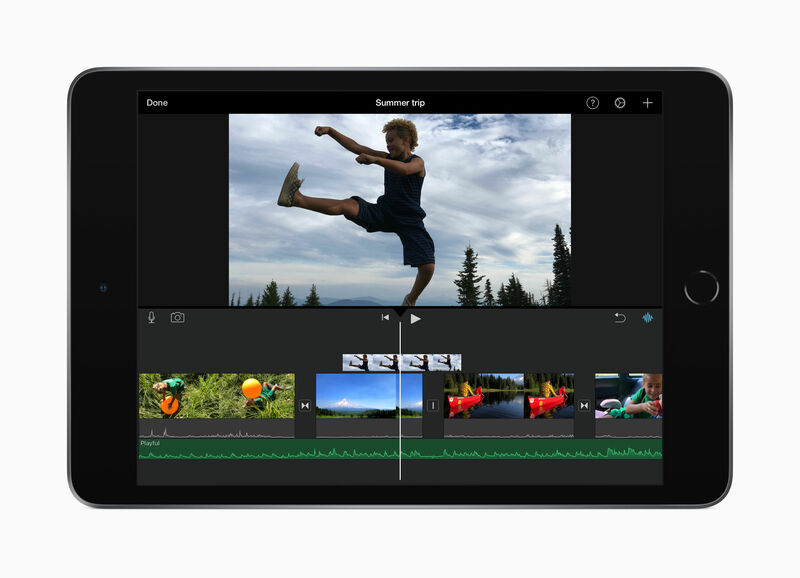 If you’re into editing 4K videos on your iPad, 256GB or 512GB should be more than enough. And let’s be completely frank with ourselves, no one actually needs an iPad with 1TB storage. 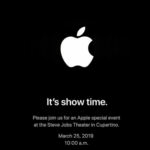 Apple To Launch Cheaper iPads Next Year? 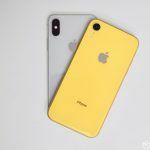 iPad Mini 5 and Entry-Level 10-inch iPad 2019 Editions Coming Soon?